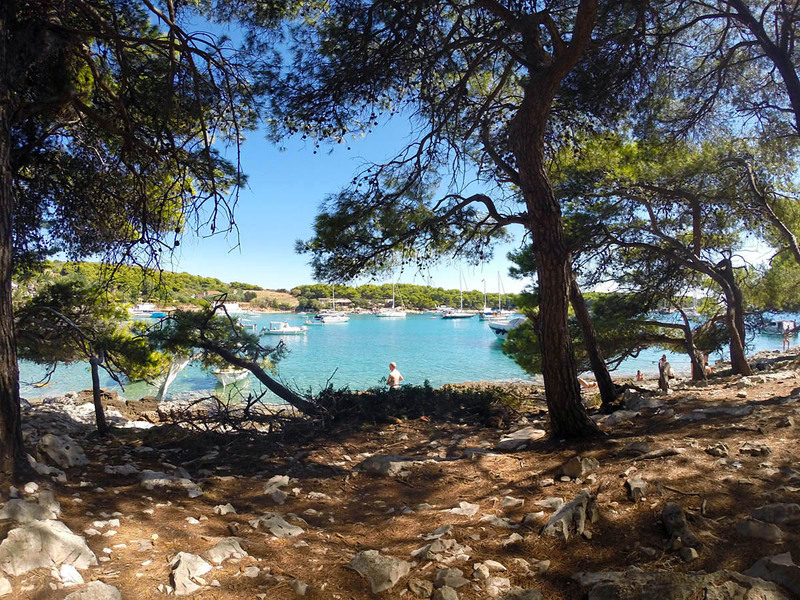 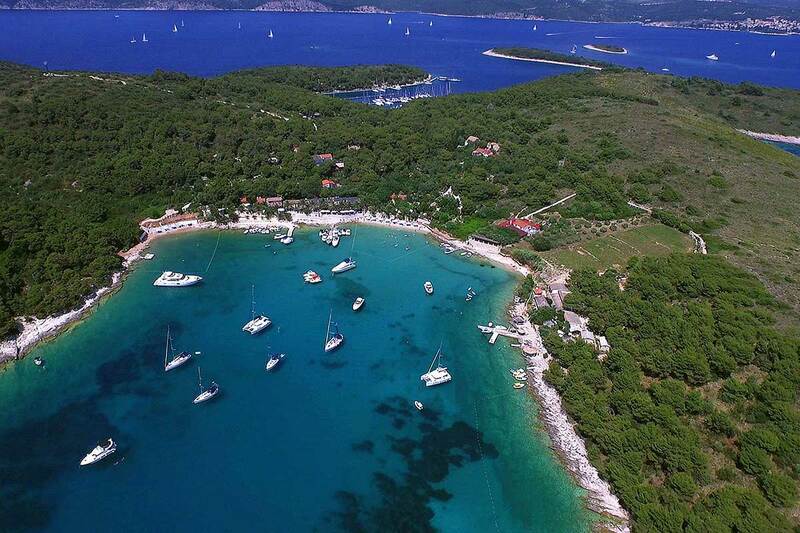 Palmižana is a small settlement on Pakleni islands near island Hvar. 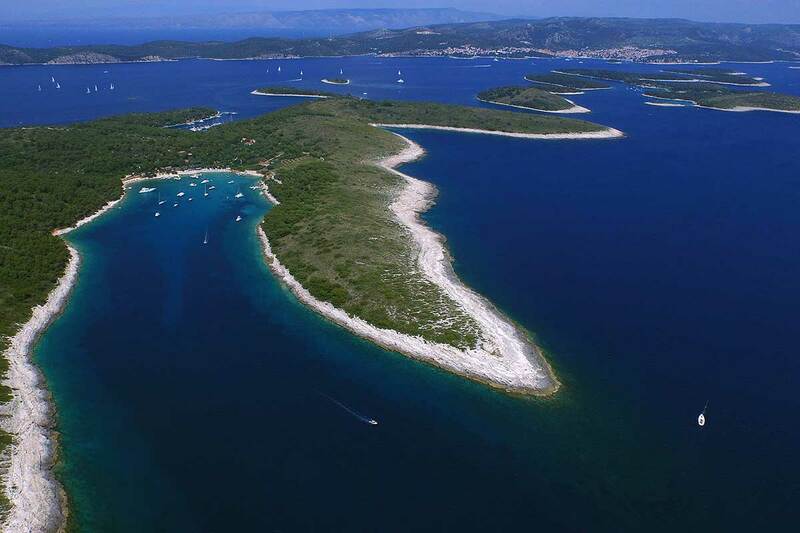 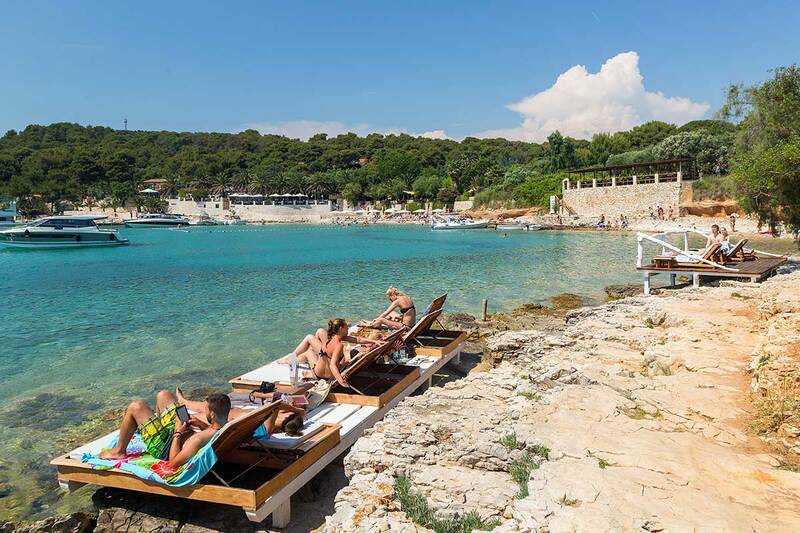 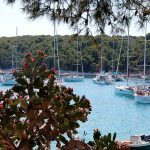 Palmizana is a local name for island St. Clement which is a part of Pakleni islands archipelago stretching all the way to Hvar town on the island of Hvar. 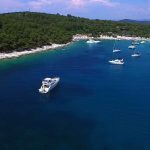 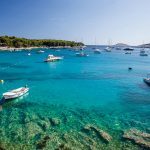 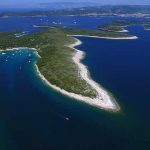 Its many bays and hidden beaches has been a magnet for many travelers visiting Croatia and its hidden pearls located on the Adriatic sea. 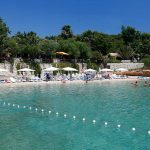 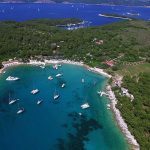 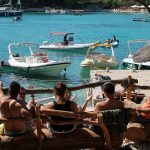 The tourism on island Palmizana started by the family Meneghello over one hundred years ago and they are the main reason for the rise in popularity of this location. 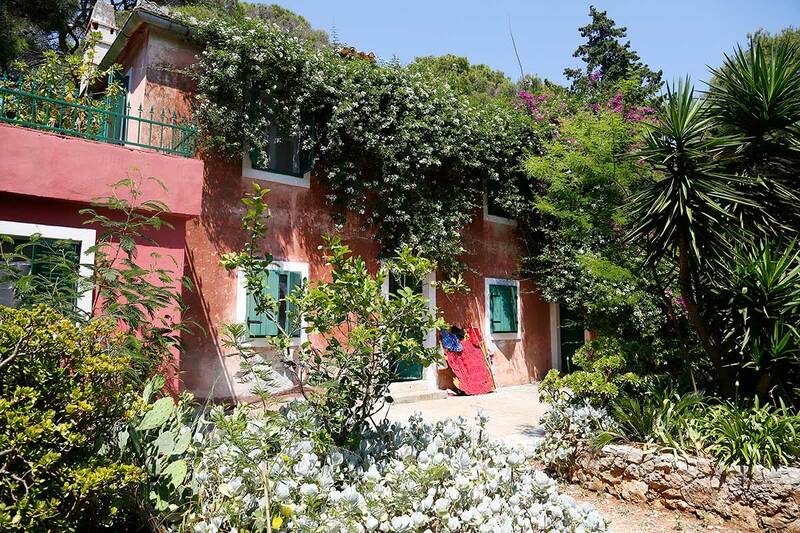 The first thing you will notice when you arrive in Palmizana is its rich plant life and green nature all around you. 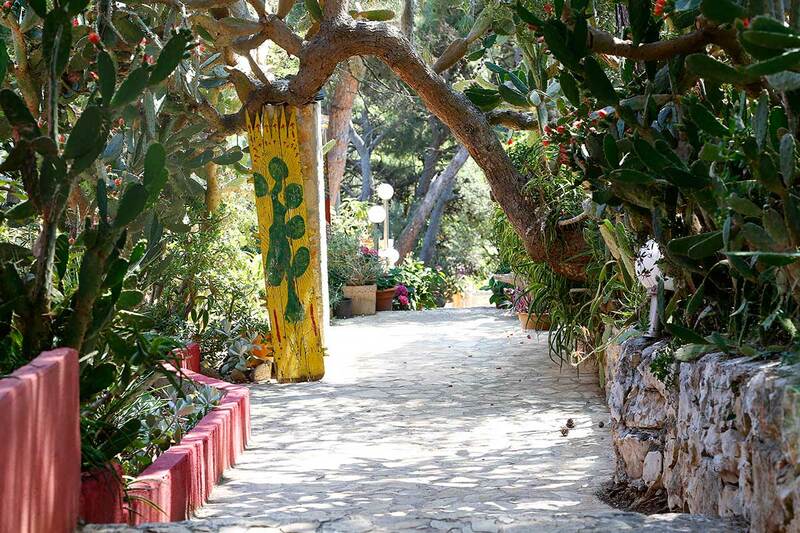 This is also thanks to Meneghello family who have started bringing plants from all over the world and planting them in Palmizana creating breathtaking botanical garden. 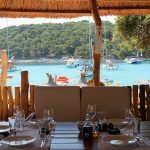 The natural setting, beautiful plants all around with birds and crickets fulfilling the air with sound and unparalleled view of the bay with yachts, boats of all sizes and beach bungalows all around is the perfect setting for some of top Palmizana’s restaurants. 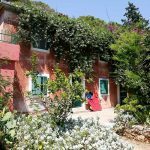 As stated by the number of foreign newspapers, Palmizana is one of the best places to experience and enjoy in the true Mediterranean cuisine. 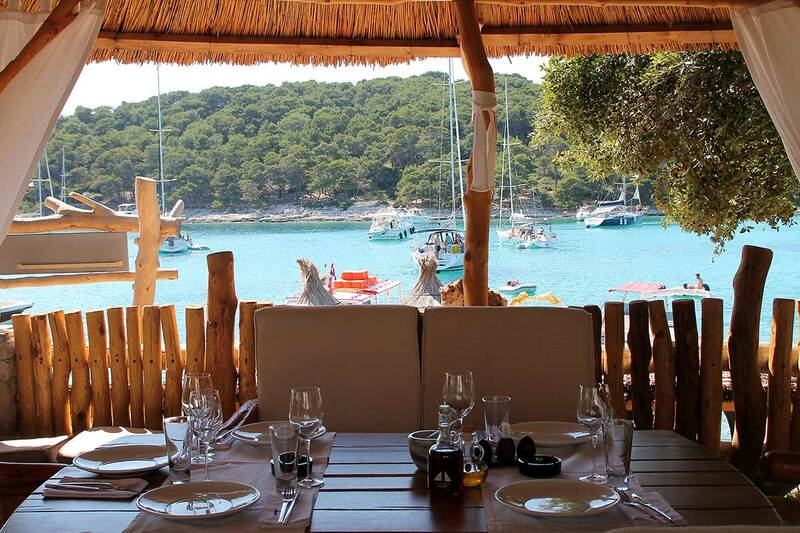 Fish and seashells that you order in the restaurant on Palmizana island are brought to your plate “right from the sea”. 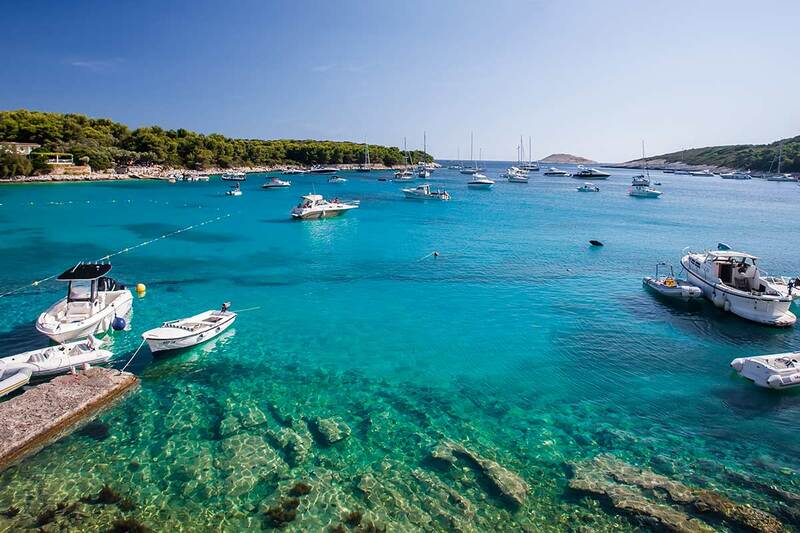 You can see local fishermen each day as they bring their daily catch to the restaurant chefs. 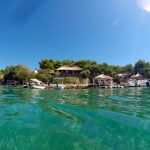 The area of Pakleni islands archipelago is brimming with all kinds of fish so you are always presented with the fresh local fish usually caught on that same day. 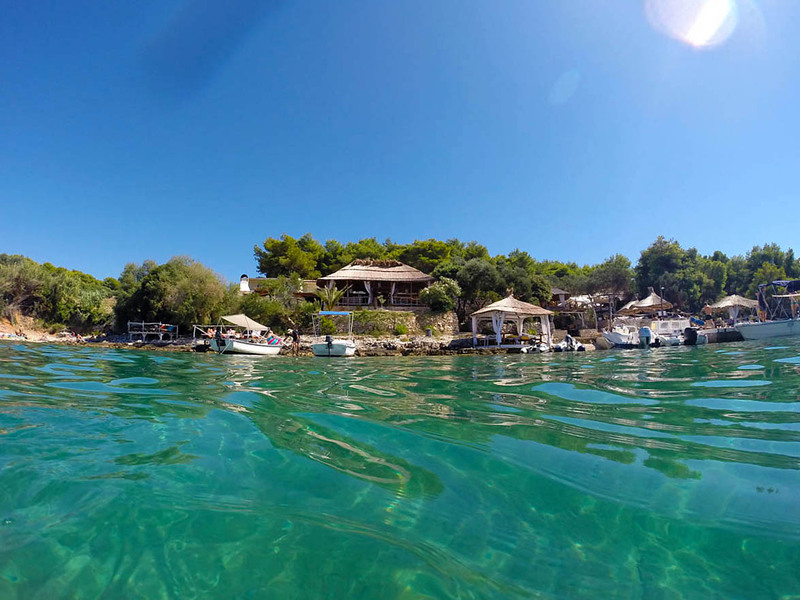 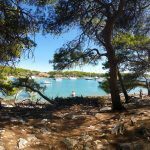 Besides botanical garden, beautiful clear sea with sand on the bottom, beaches and beach bungalows, great restaurants to taste true Dalmatian cuisine, Palmizana also has a lot of trails leading through the island allowing you to discover almost every corner of it by foot. 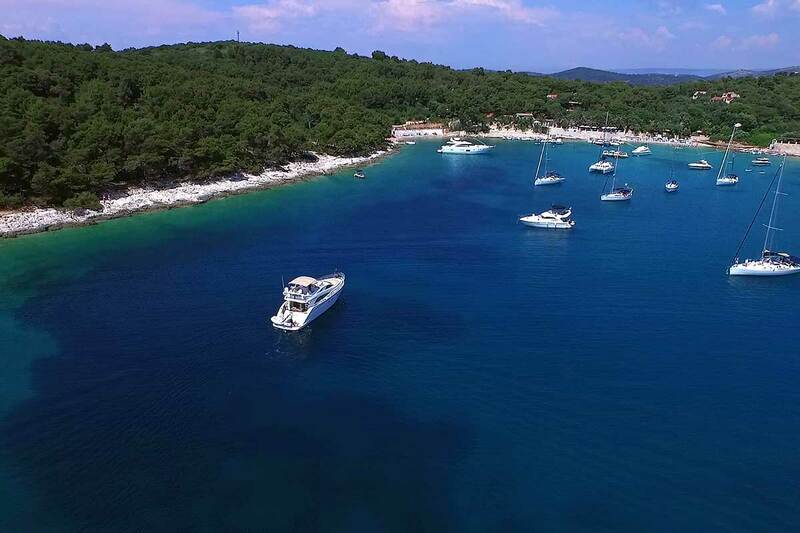 Palmižana is teeming with all kinds of boats during the summer, particularly in July and August, as it provides unique and unforgettable marina. 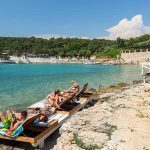 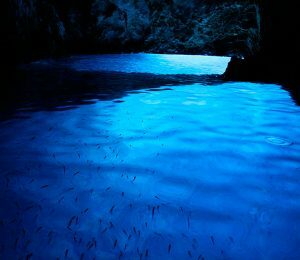 If the main bay of Palmizana is too crowded for your taste, there are hidden bays waiting to be discovered only a short walking distance away. 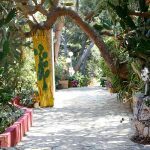 Explore with us all the villages that scream of long-lasting culture and which have many stories to tell if you want to listen. 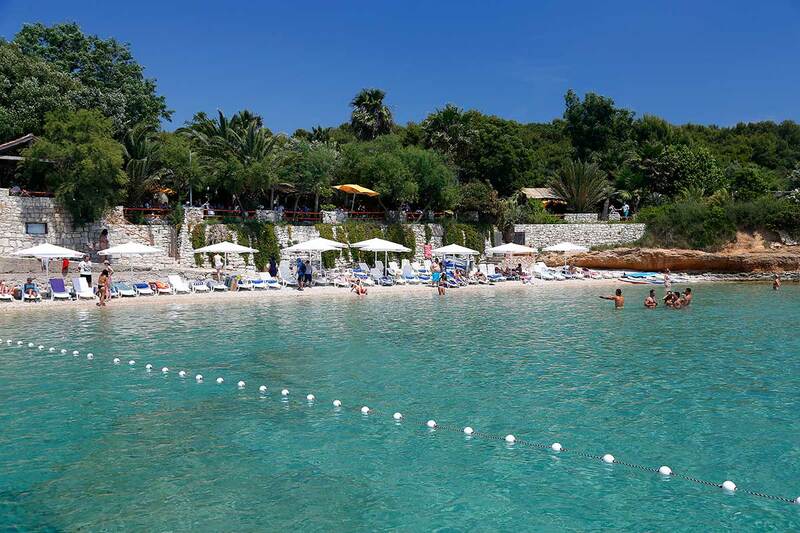 In case you are looking for exciting nightlife, you’re in the right place and with the right organizers. 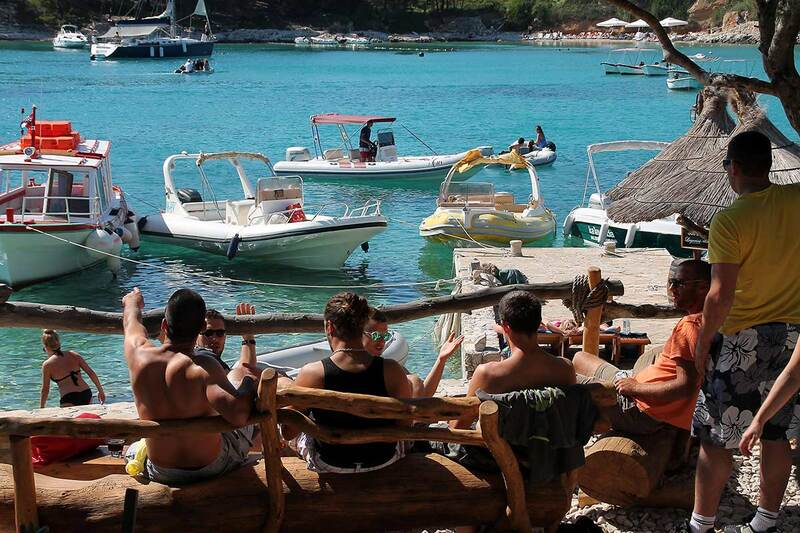 We can provide a boat transfer for you to enjoy all night parties. 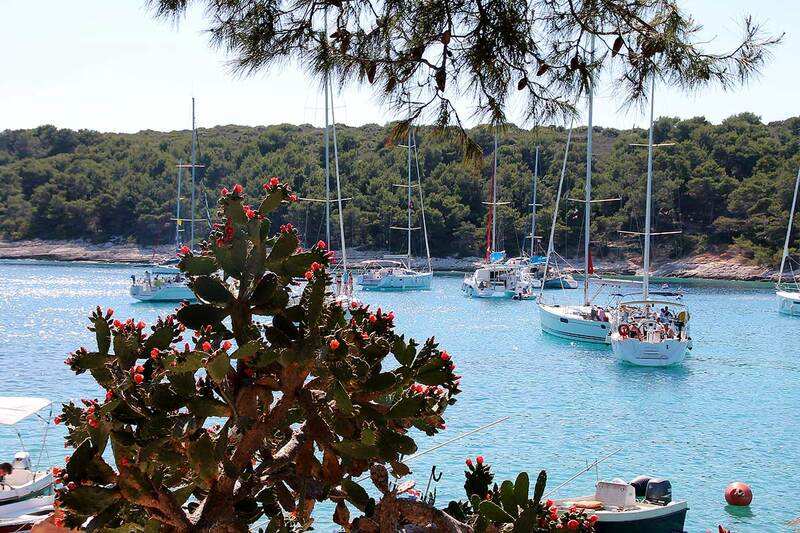 Join us for the time of your life!